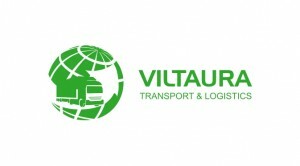 Reliably and conscientiously fulfill transportation services, transportation, logistics and other associated liabilities. Our client has signed the contract, cooperation is calm, knows – works will be carried out in time, the load is the place to be agreed. 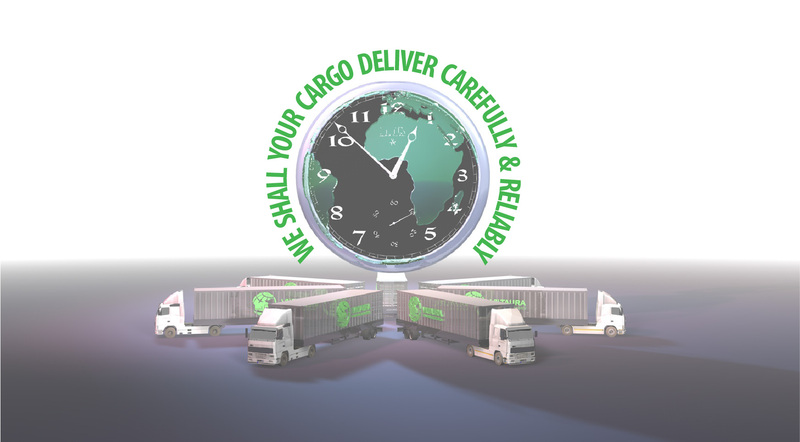 Professionally meet the minimum, optimum and maximum freight and customs clearance decisions. Any questions we solve the transportation issues. All our activities focused on trust and long-term cooperation with our customers and partners. Our company logistics specialists – is a unified, constantly developing team, which poses itself the highest goals and requirements. We constantly invest in the company’s employee skills, refresher training, improvement of working conditions and infrastructure and activities. We are open to change, because the only way to pursue new opportunities.